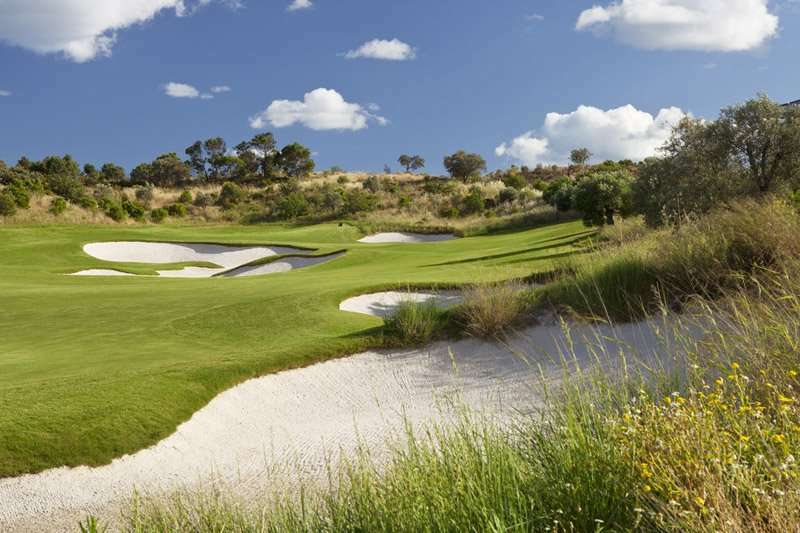 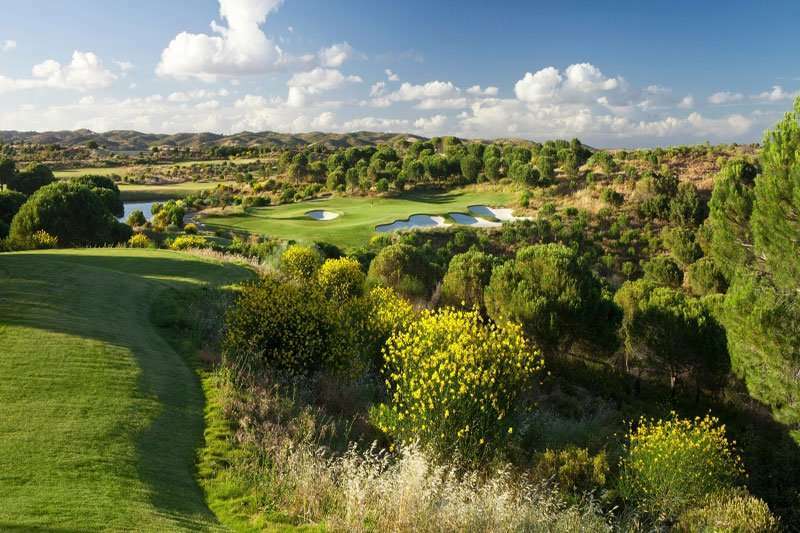 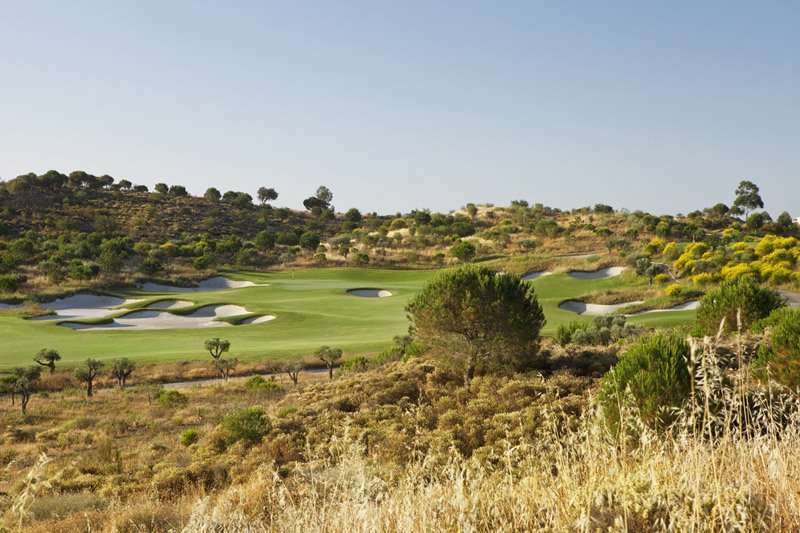 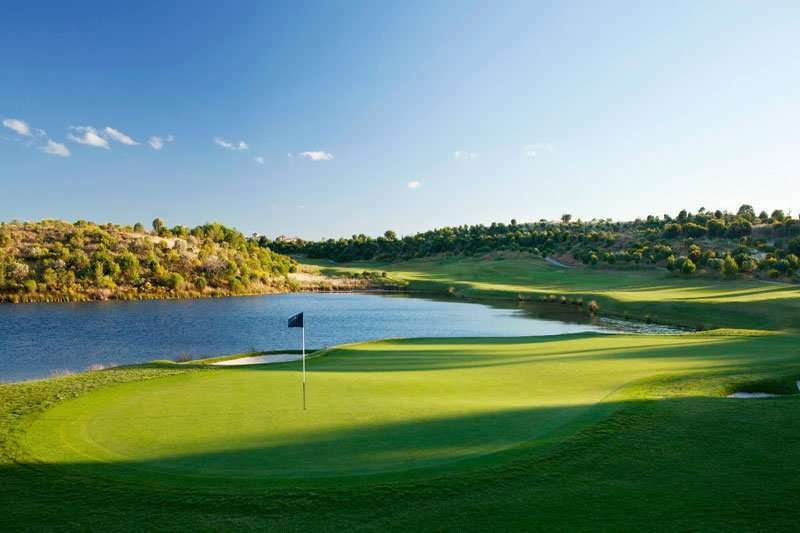 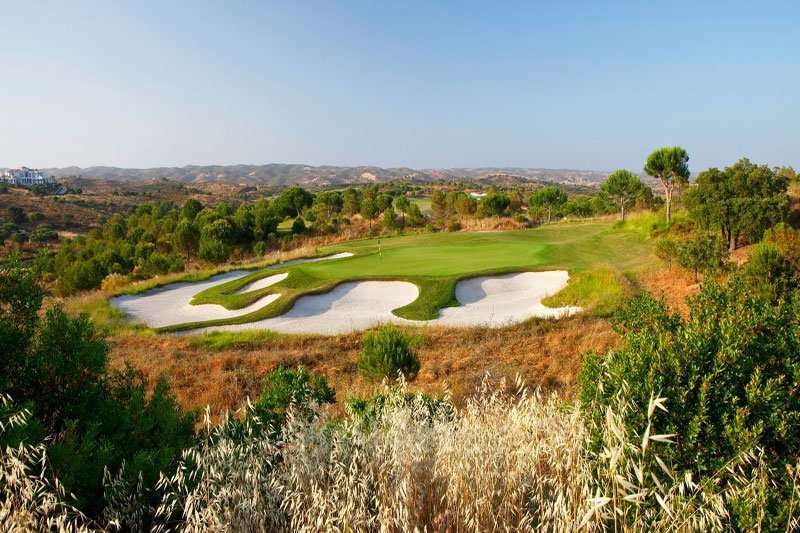 The Jack Nicklaus Signature Golf Course at Monte Rei opened in Summer 2007 and soon established itself as one of the finest courses on The Algarve. 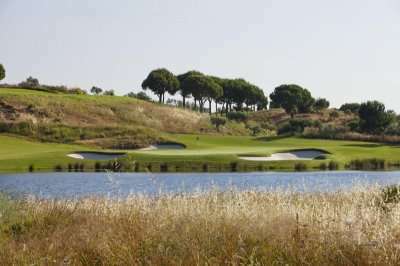 The course features five lakes bordered by indigenous trees and plants. 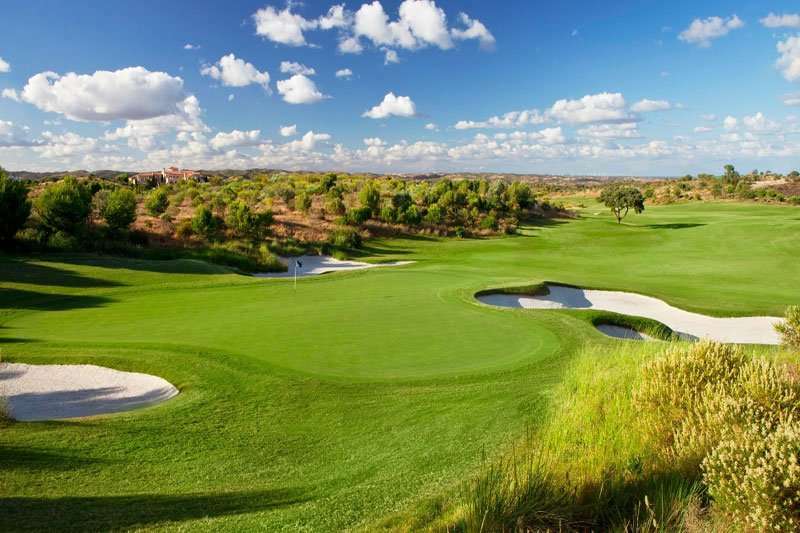 Naturally, in addition to all of this, there is a driving range and extensive practice facilities. 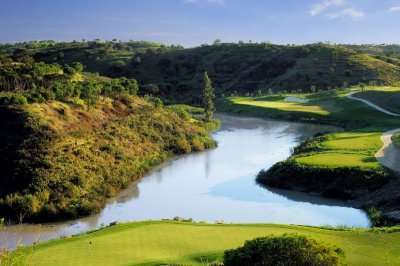 We have been lucky enough to play the course many time and without doubt this is one the finest golf courses we’ve ever played, from the moment you tee off, the holes just seem to get better and better. 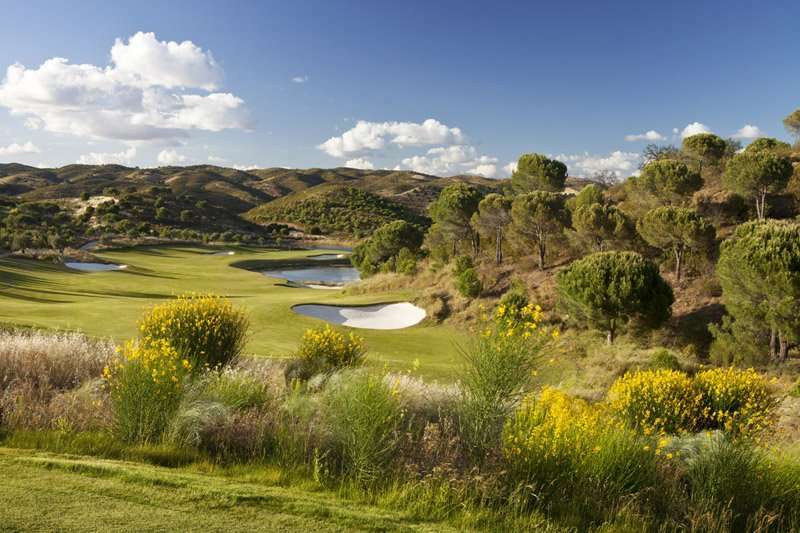 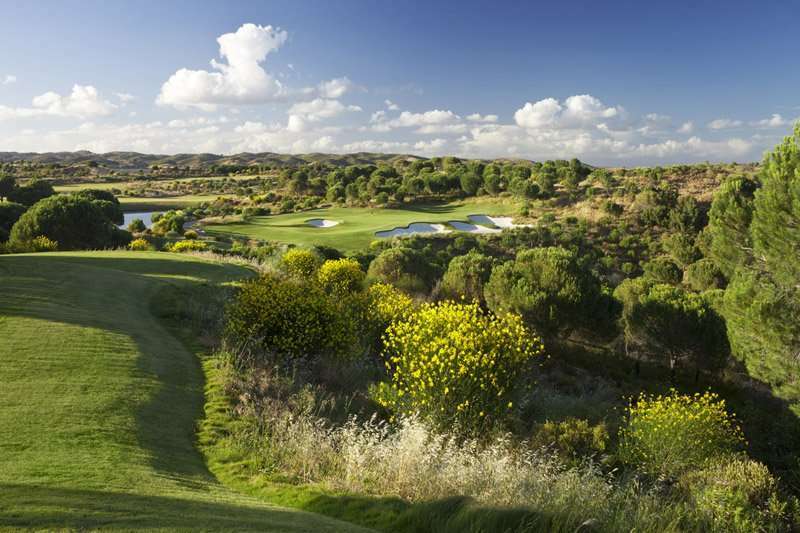 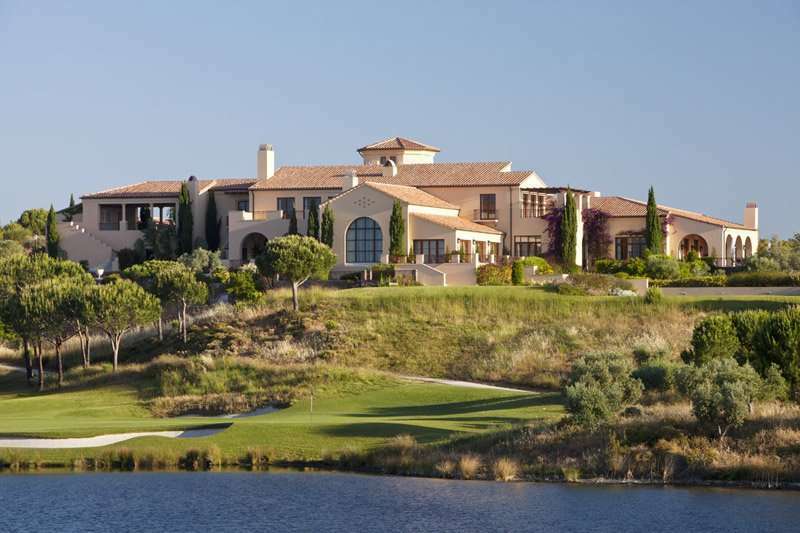 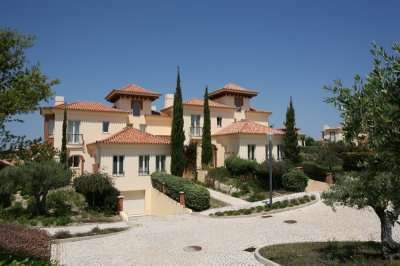 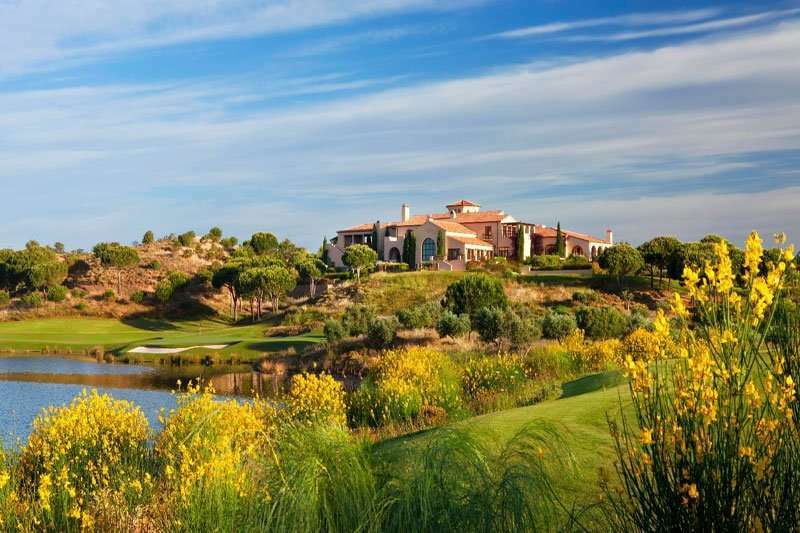 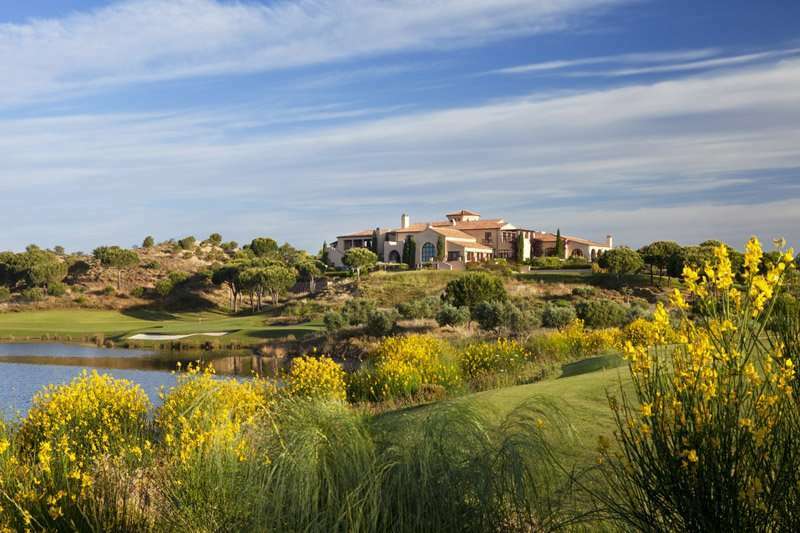 If your budget will allow, this really is a must play on your next golf holiday to Portugal.